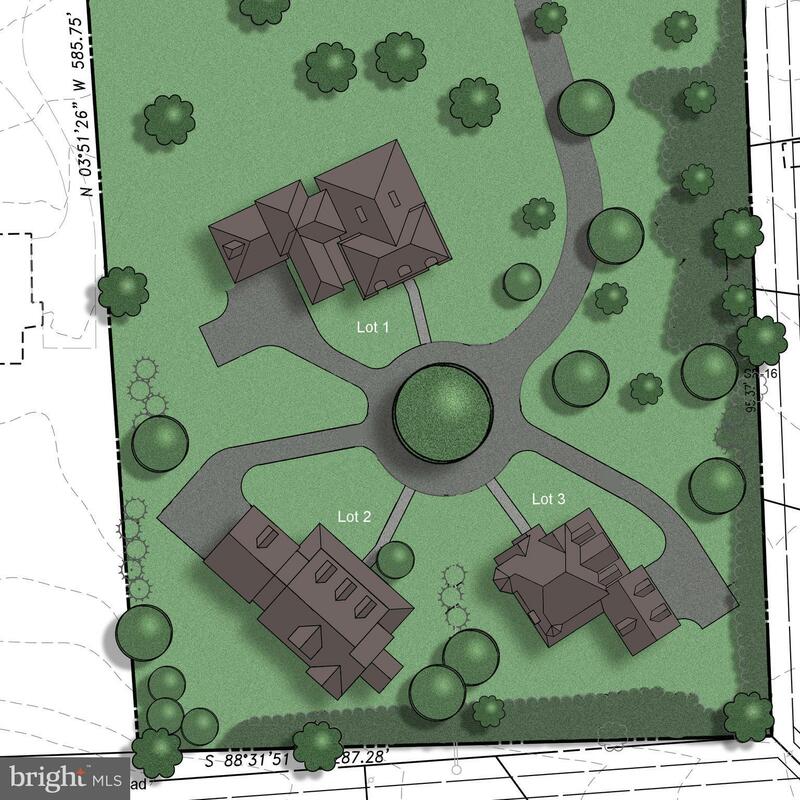 Finished Lot in RUXTON GROVE (LOT #3)-- Exciting New 3 Home Luxury Enclave in Ruxton! NOW WITH NO BUILDER TIE-IN!! Rare Chance to Build your Dream Home in THIS HIGHLY SOUGHT AFTER LOCATION. LOTS RECORDED! We respect your online privacy and will never spam you. By submitting this form with your telephone number you are consenting for Susan Shterengarts to contact you even if your name is on a Federal or State "Do not call List". © 2019 Susan Shterengarts & Zillow, All rights reserved.